Tickets for the 121st Show on May 19, 20 and 21 at Westpoint, Exeter can be purchased inside a choice of two gift cards designed by a local artist. The two designs of a chick hatching and a new-born lamb were created by 23-year-old Ollie Eskriett, a recent graduate of Plymouth University. Last year he joined an Academy started by award-winning South West creative design agency Toucan to support graduates through paid internships. "It's been great fun working on the Devon County Show account over the last few months. Not only do I get to use my illustration and drawing skills, but I can combine this with actually putting the various leaflets, adverts and greetings cards designs together as well. I hope my bright and colourful graphic approach will help to make this a bumper year for the Show." Ollie Allen added: “Young people are at the heart of the Devon County Show. The Show has help this year from Devon young farmers, students from Bicton, Exeter and South Devon College and the Girl Guides, which is invaluable. In turn it is great to offer our support to someone like Ollie, who is such a talented young designer." 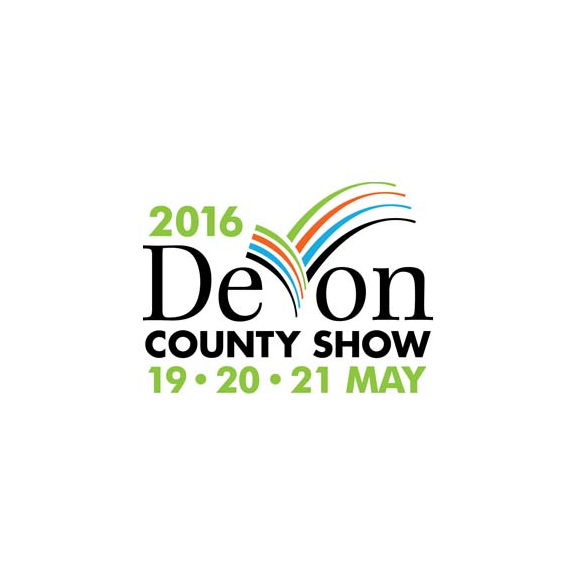 The Devon County Show promises an entertaining and informative celebration of local food, farming and country life. • Have a go at tractor driving! • And lots of shopping! The gift tickets are available exclusively online until May 9. In addition, membership is available which offers entry on all three days and full access to the comfortable Members’ facilities.